Simple, one cable plug and play gets you set up and gaming within moments. 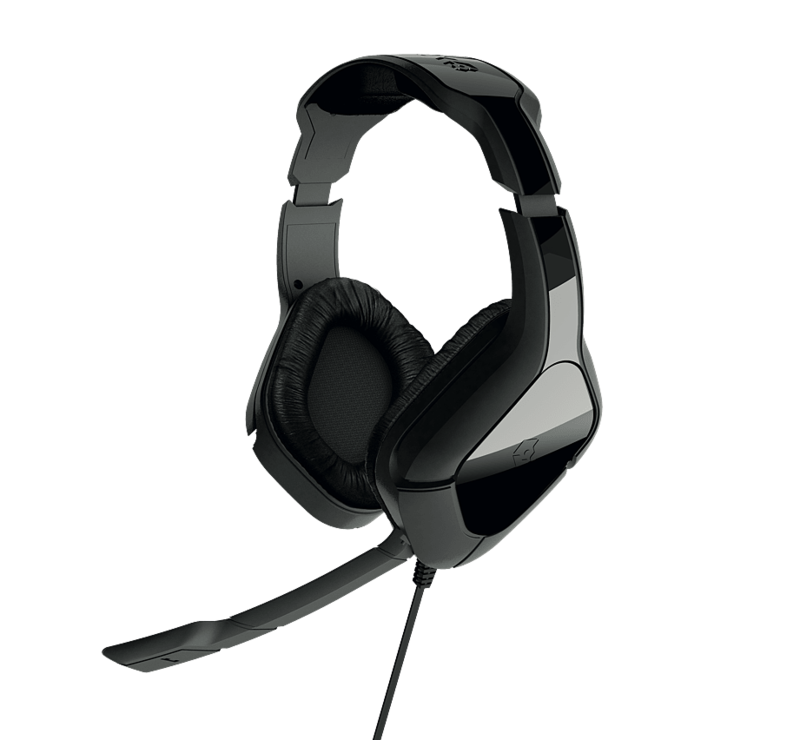 Pin sharp and crystal clear - the HC2 stereo headset’s robust 40mm speaker drivers deliver enhanced, cinematic audio for thousands of hours of gameplay. Chat instantly via our flexible boom mic, for lag free audio which keeps you fully immersed in-game. The soft-feel cushioned headband is fully adjustable ensuring ultimate comfort and less distractions. Play for up to 8 hours between recharges – our inbuilt batteries mean an end to AC adapters and endless battery replacements.